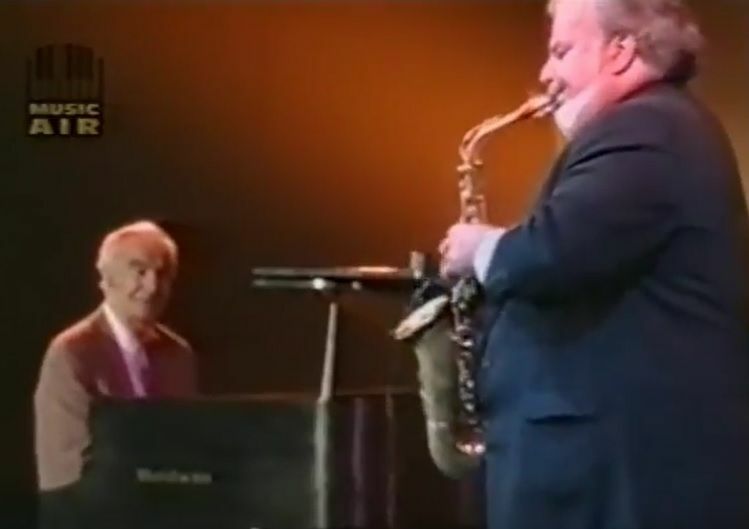 4 new Videos posed to the Video section form the 1995 TV Program, Jazz Central. Scroll down to view. Click here.